Stay in a modern, unique and clean hostel right in the center of the Capital of Slovenia – Ljubljana. 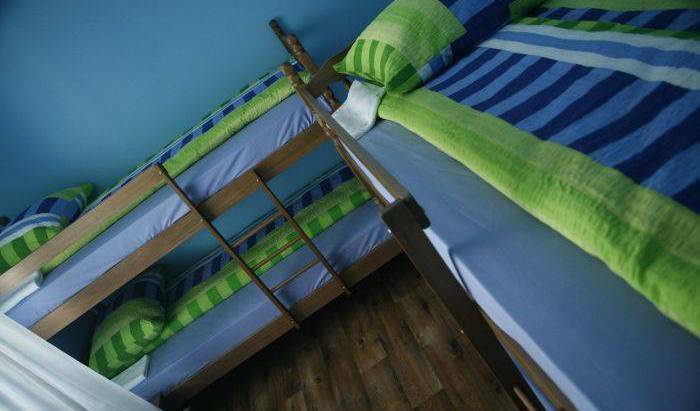 Hostel Park, located in the centre of Ljubljana, offers a great combination of price and quality. 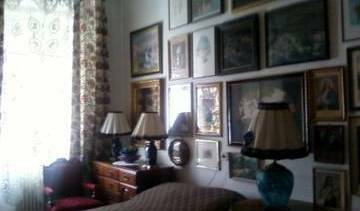 Bed & breakfast situated in the center of Ljubljana, close to all the bars and main amenities. 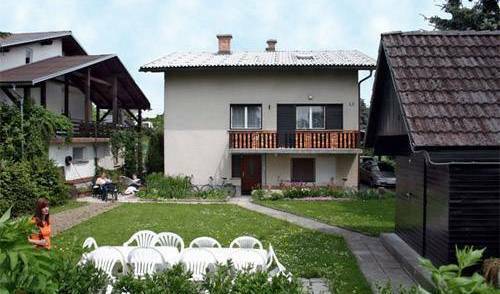 Small, cosy family-run bed & breakfast property is locted between Ljubljana - Kranj - Airport Ljubljana Brnik on the main road Kranj-Ljubljana, R 211. 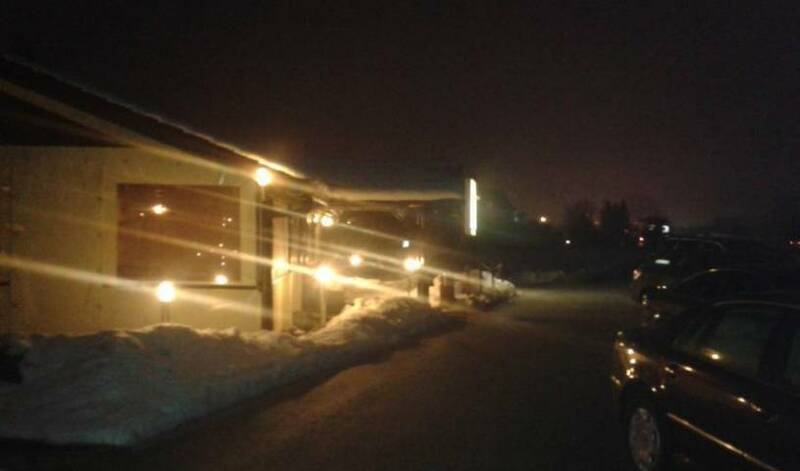 The rooms are located in a peaceful, green area, only 15 minutes by bus from the centre of Ljubljana . We offer you three rooms, a two bed and three bed , with a shared bathroom.